If you rub this Aladdin Genie’s Lamp Ceramic Teapot it won’t grant you three wishes, unless each wish is for another cup of tea. 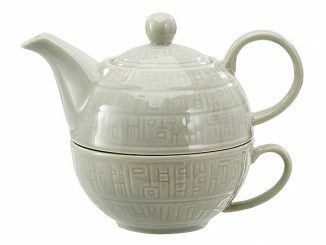 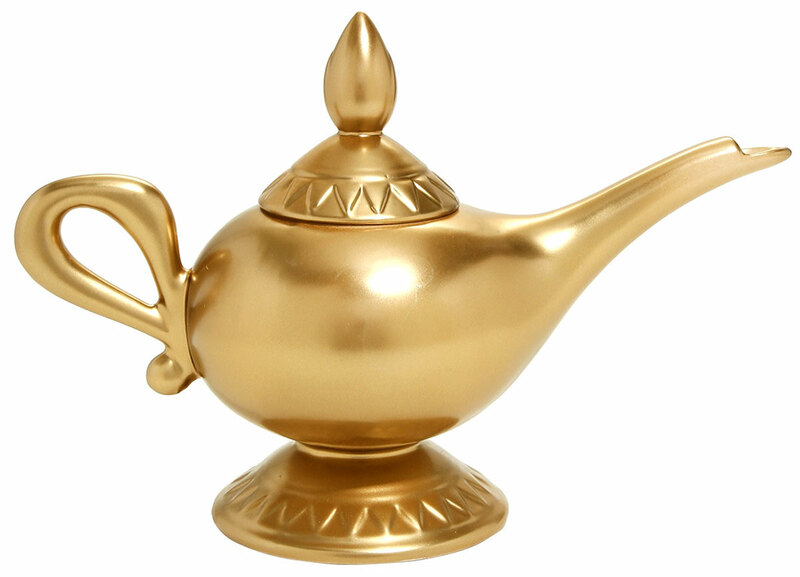 Sculpted in detail and made of 100% ceramic, this teapot looks like the magic lamp from Aladdin. 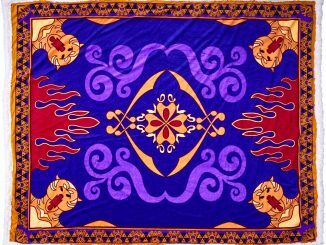 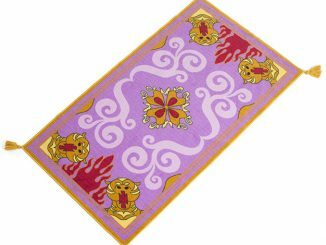 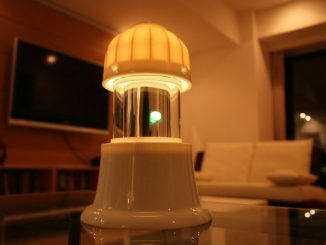 It has a 44-ounce capacity and measures about 13 inches long. 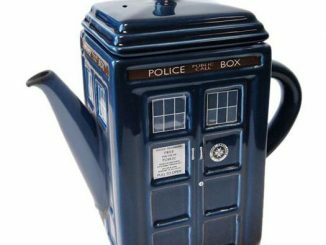 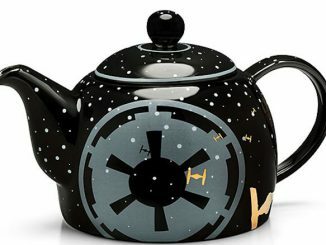 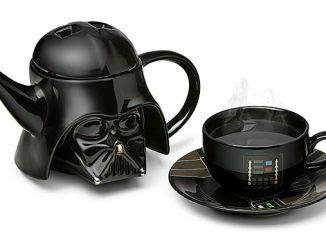 This replica isn’t meant as a mere decoration either—it is a real teapot meant to be used. 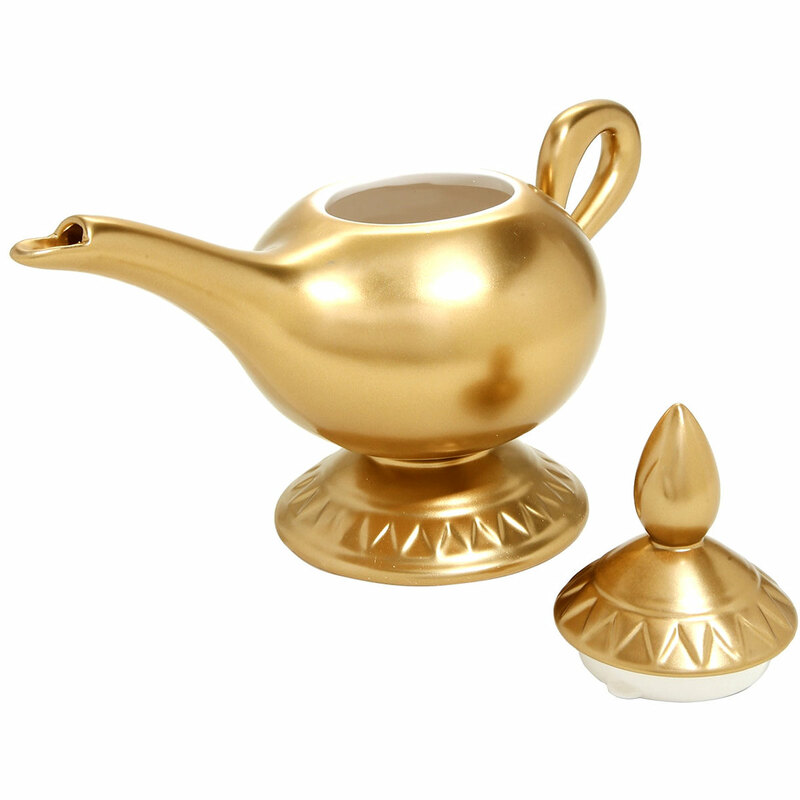 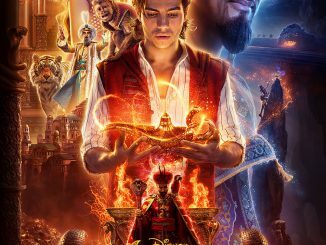 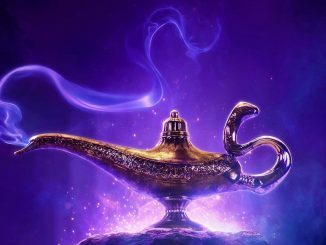 Gleaming, golden, full of magic and wonder, and home to the lovable Genie of Disney’s animated classic, Aladdin, capable of making all your teatime wishes come true…What more could you want out of a teapot? 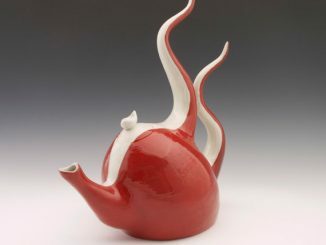 This beautifully sculpted, ceramic vessel holds 44 oz. 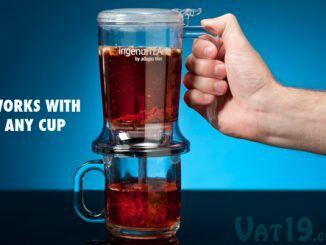 of your favorite beverage, so you’ll never go thirsty again. 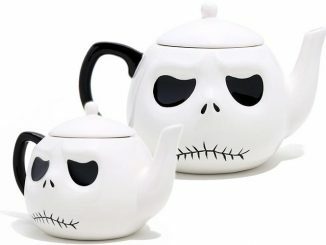 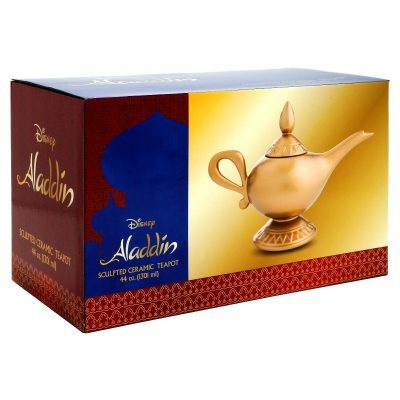 This Aladdin Genie’s Lamp Ceramic Teapot is $49.90 at Hot Topic.